I've been thinking about persistence lately. 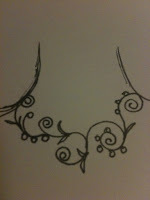 When i design new pieces of jewelry - I sketch. 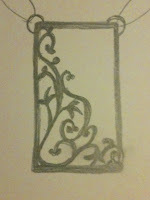 I can sketch the same piece over and over and over again until I get it exactly right. 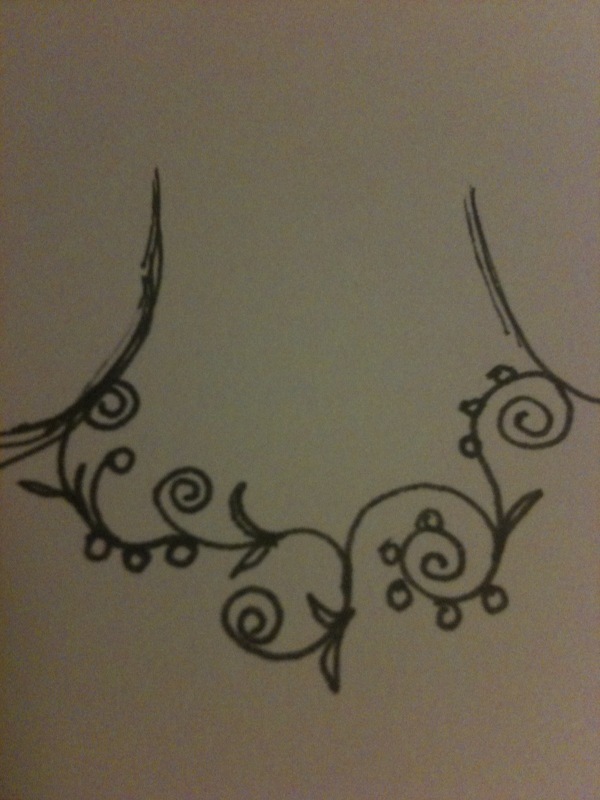 Some design ideas never become just right and they never get built into a piece of jewelry. 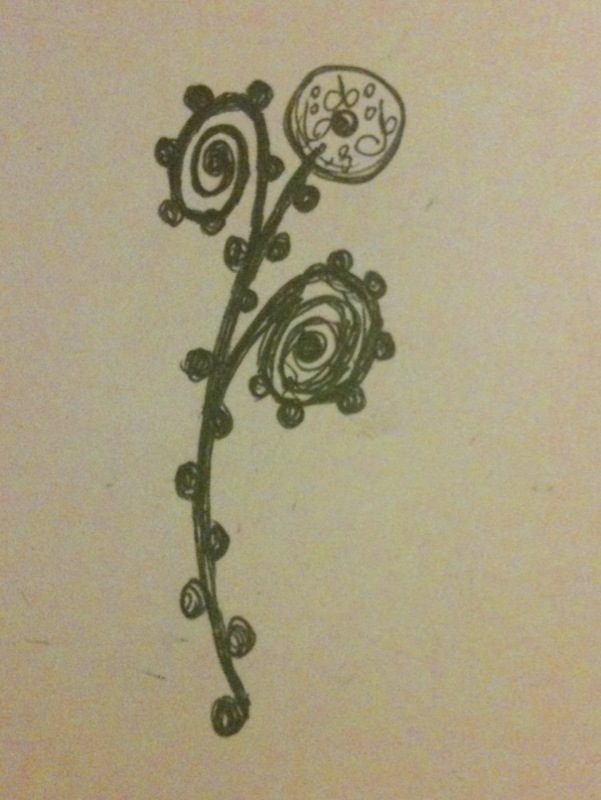 Sometimes I can go a few weeks of sketching without getting a design that I totally love. But I never stop designing........I try a different sketchbook (I have many), I try a new location - I persist and eventually I get something special, something that excites me, something that moves me a little, something that makes me want to start moving metal. These are three new sketches that will turn into something more. Artist Kerry Smith is the creator of the Artist's Survival Kit, which I adore. They are clever and hilarious. Kerry just moved to Vancouver with her family to teach at Emily Carr. I loved reading her newest post on Vancouver - there is something amazing about seeing your city through someone else's eyes. I'm drawn and looking forward to the rectangular piece you have sketched. I like things framed by rectangles. Love the link to Kerri Smith's artist survival kit! Thank you for that!! 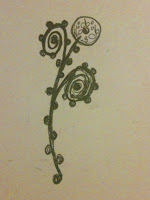 But there's something about sketching, I guess because it helps us tap into our inner fine artist. And then, when we're satisfied, we tap into out inner craftswoman. lucky us!